Has been in the maintenance business for over 11 years. 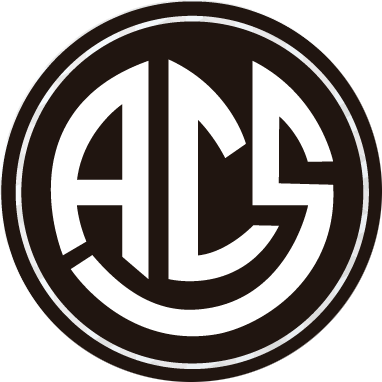 ACS started from few local franchise part time cleaning accounts. We now maintain a client list of over 200, spread out in New York, New Jersey, Pennsylvania, Delaware and Maryland. We are fully insured and our crews are professionally trained and ready to provide quality service. We are fully insured and our crews are professionally trained and ready to provide quality service. 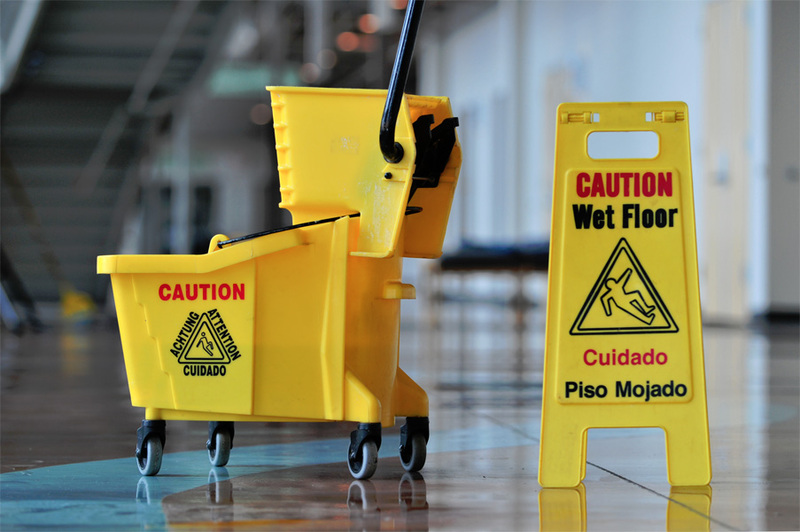 Janitorial services include floor scrubbing and burnishing, bathroom detail cleaning, window cleaning, VCT Floor Stripping and Waxing and Concrete Floor Polishing. Contact us for a great service quote. Competitive pricing is important to us. We are always looking for repeat business and it is here to stay. All our customers are commercial accounts. Interior and Exterior cleaning services. Absolutely! No charge for quotes, no travel fees, no hidden costs. 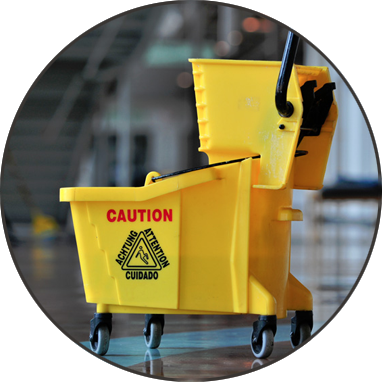 Are your cleaning crews trained? If we hire new people, they always go thru proper training before they start on the job. After that regular visits from a supervisor are performed. These guys have been servicing my store for over three years and we are very happy with their professionalism. This is the second time we are using ACS to strip our floors. They do a good job, with great attention to detail.